The best way to support the Podcast is to become a Patreon subscriber. Patrons can access special exclusives, including advertising-free episodes, early releases and bonus media content! 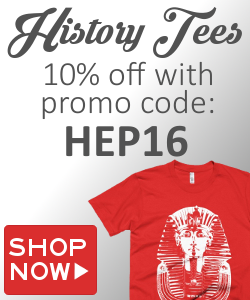 If you want to support the History of Egypt Podcast, there are two ways. You can make a one-time donation via Paypal (below) or by supporting the show on Patreon. Every donation helps pay for the show’s costs, and every Patreon pledge can earn special rewards like an ad-free version of the show, early access to episodes and many more. If you are looking for a good way to support the show, Patreon is the best way to do this. The History of Egypt Podcast partners with select publishers; if you purchase any items from these websites, using the links below, the Podcast will receive a small commission on the sale. This will help support us, and you get some cool products too! 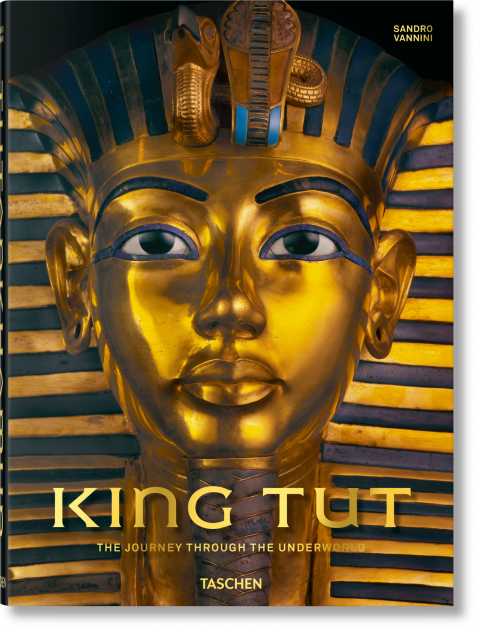 We partner with Taschen and with Amazon, links to which are below.